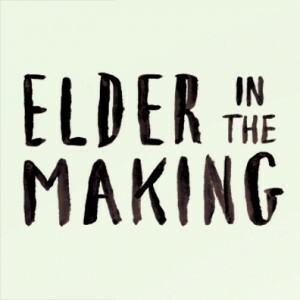 Elder in the Making is a great way to generate conversation about indigenous and non-indigenous relationships in Canada. Here are some of the standard packages we offer for screening the film. If none of these fit your needs, don’t hesitate to contact us and we’ll work with you to get it shown. Receive a DVD containing the film divided into six episodes. Includes lesson plans, reading lists, and discussion questions. Rights: Unlimited playback in classroom or personal use by teacher. Receive a DVD for educational use within an organization or network. For public screening of film in a theatre. The director may be available for Q&A via Skype after screenings depending on availability. For screening fees, please contact Chris Hsiung at screening@elderinthemaking.com.